Oh, the ever-importance of plucking. It’s a task, sometimes daily, that cannot be overlooked. One of the top lines of trimmers and tweezers to handle this chore is Tweezerman. You may get your eyebrows waxed, and that is A-OK. Personally, I don’t. Either way, tweezing is a necessity. A hair here, a hair there, they do pop up from time to time. So, a great tweezer is a must. 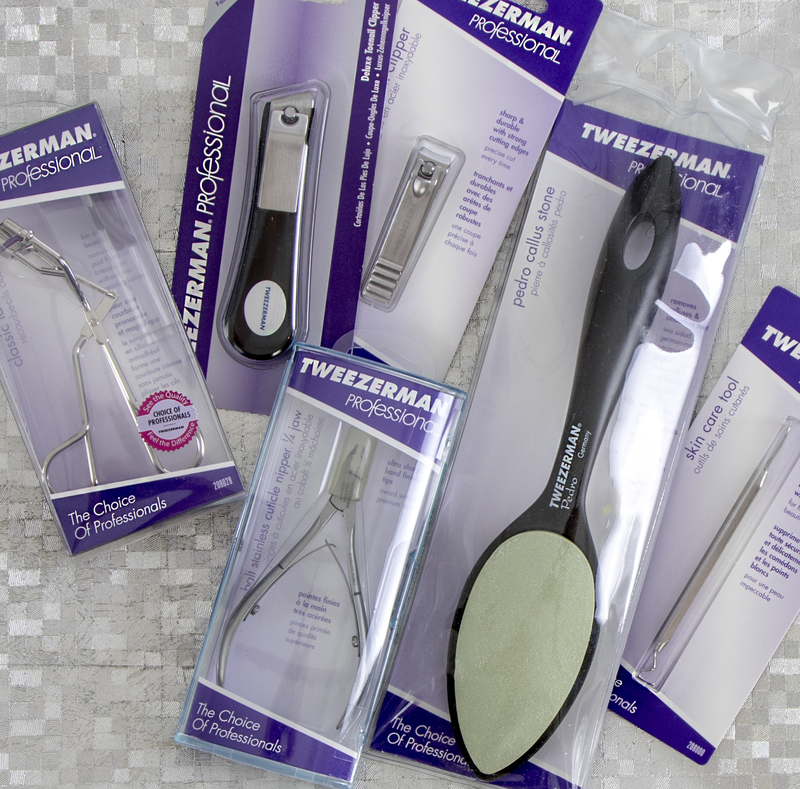 Tweezerman offers a selection of stainless steel pluckers with assorted points and slants to perfectly and gently pull out unwanted hairs easily. Tweezerman Professional Stainless Steel Tweezers. Yes, I said tweezing is a chore – it really is. But, it doesn’t have to be mundane and boring. Pluck away with pop-y brights and prints. We all need a little color in our life…. Pink, silver, red, purple, black or animal print livens things up just a bit. Oh wait, there’s more…Tweezerman is so much more than a tweezer. They offer a fab collection of essential tools for the face to the feet, including: an eyelash curler, fingernail and toenail clippers, cuticle nippers and scissors, a callus stone and shaver, blackhead remover, nail buffer and then some. I can’t live without the Pedro Callus Stone (AKA foot file). It has a coarse side and a fine side, just like most fingernail files. It expertly and safely rids my feet of roughness. It’s my secret weapon for at-home pedicures. The coarse side sloughs off dead, dry skin. Then, the fine side smoothes like no other. 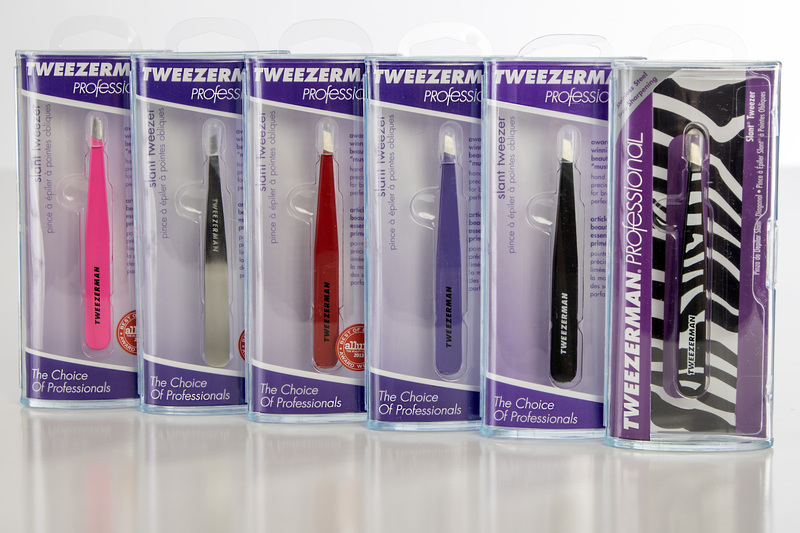 Just tweeze it…with the best tools by Tweezerman. What’s your main tweeze? This entry was posted in beauty tools, eyebrows, tweezers and tagged eyebrow tools, eyebrows, foot files, toenail clippers. Bookmark the permalink.